The case of the appellant that he was not aware that Rs.50/- was required to be deposited has been disbelieved only because he is an Advocate, the bench said. In an interesting judgment, the Supreme Court has observed that though a presumption that an advocate is supposed to know the law can be raised; there can be no presumption that an advocate is well aware of all procedural requirements regarding making of an application, in this case, an application for agricultural service connection. D Saravanan, an advocate, submitted an application in the year 2010, for grant of Agricultural Electricity Service Connection. Though it was returned for containing some defects, he cured those and resubmitted the application in March 2011. Saravanan then approached the Madras High Court alleging inaction on the part of the authorities. Following directives issues by the high court, he submitted a new application in 2017 referring to his earlier application and demand draft of Rs.550/- was also submitted. But the Executive Engineer returned demand draft and he was requested to apply afresh, which will be considered on priority basis. The division bench of Madras High Court took the view that the Saravanan being member of the legal profession is presumed to be aware of the rules and regulations, hence, no relaxation or latitude can be granted to him. The division bench directed that the 2017 application submitted by him be considered. The issue before the Supreme Court in the appeal filed by Saravanan was whether there is any entitlement to treat his application from any earlier point of time. 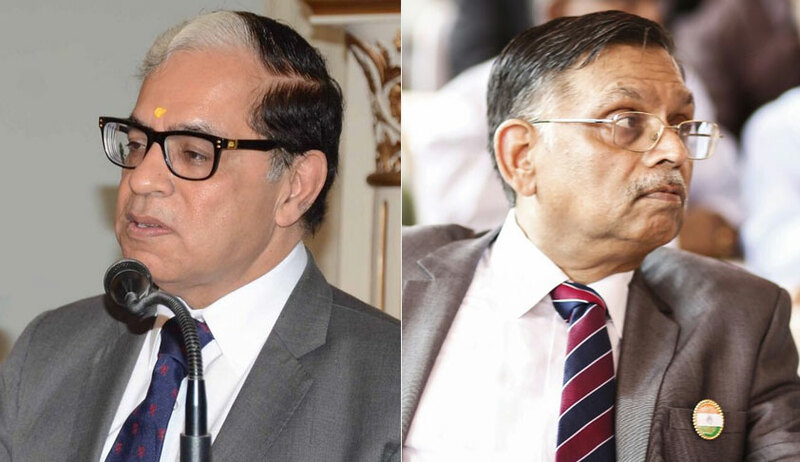 A bench of Justice AK Sikri and Justice Ashok Bhushan observed that no such defect of non-deposit of registration fee of Rs.50 has been pointed out by the authorities and they cannot be allowed to take the benefit of its inaction or its lapse which is not in conformity with the statutory obligation cast on it. The court also observed that Saravanan is entitled to consider his application treating to have been submitted on 21.03.2011.